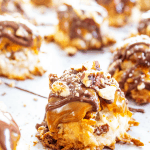 GERMAN CHOCOLATE MACAROONS – Loaded with coconut & pecans, dipped in caramel and drizzled with chocolate; this drool worthy cookie is a holiday must have. 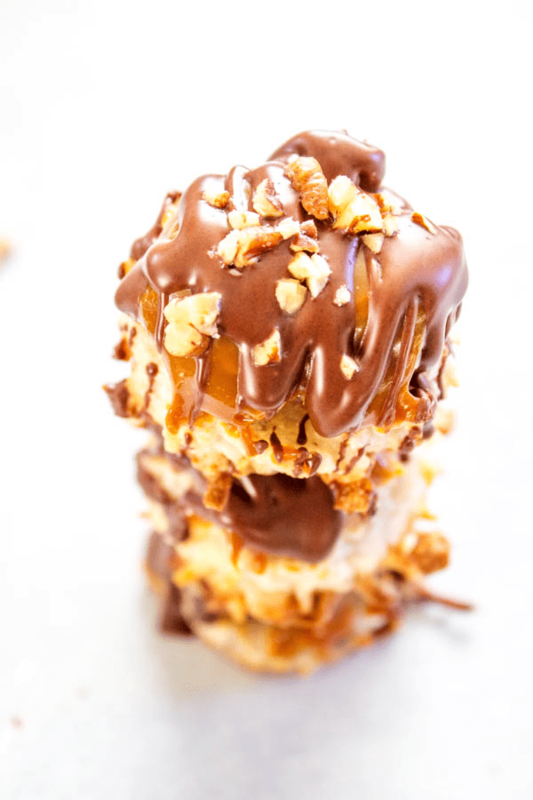 These GERMAN CHOCOLATE MACAROONS had our family’s mouthwatering as we were dipping them into the caramel. We couldn’t wait to finish these off, I mean finish making them and then yes, polishing them off. They were an instant hit. 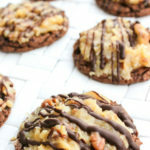 This light & chewy coconut cookie is something that haven’t traditionally made over the holidays but now that we have made these GERMAN CHOCOLATE MACAROONS I have a feeling they will make a regular appearance in our home and not just over the holiday season. 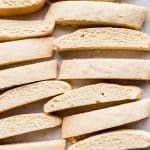 Not only are these cookies completely delicious they are so easy to make. With just a few simple ingredients, these cookies were baked up in and ready to eat in less that 45 minutes. This is a cookie that you can make up to a week in advance before you actually serve them. 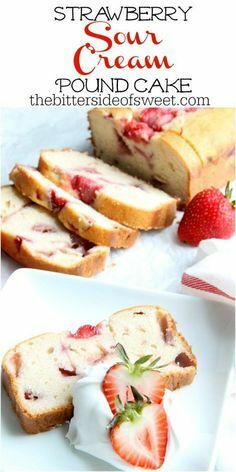 Making this a fantastic treat for the holiday season. If you have been following A Dash of Sanity for sometime then you know of my love for German Chocolate anything because of my Grandpa Sorency. He loved my Best Ever German Chocolate Cake, and literally raved about it to anyone and everyone. When I married my husband I found out that the German Chocolate combination is his favorite as well, mainly because of the pecans. He adores my German Chocolate Cake Cookies. 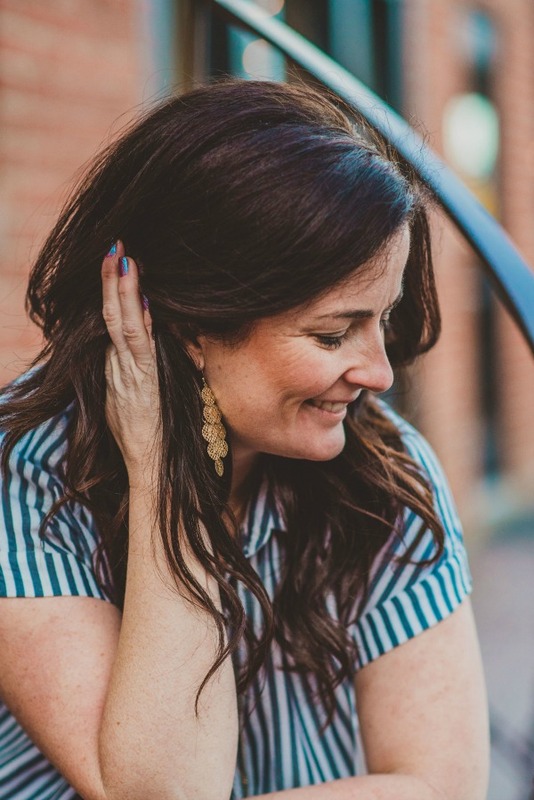 This past week I had been a German Chocolate Cake mood and if you have ever made a German Chocolate dessert you know how long it takes to make the frosting. Now the little work that German Chocolate frosting does require is totally worth it – truly it is. I just didn’t have the time this week to do it, but I needed something to kick the craving. 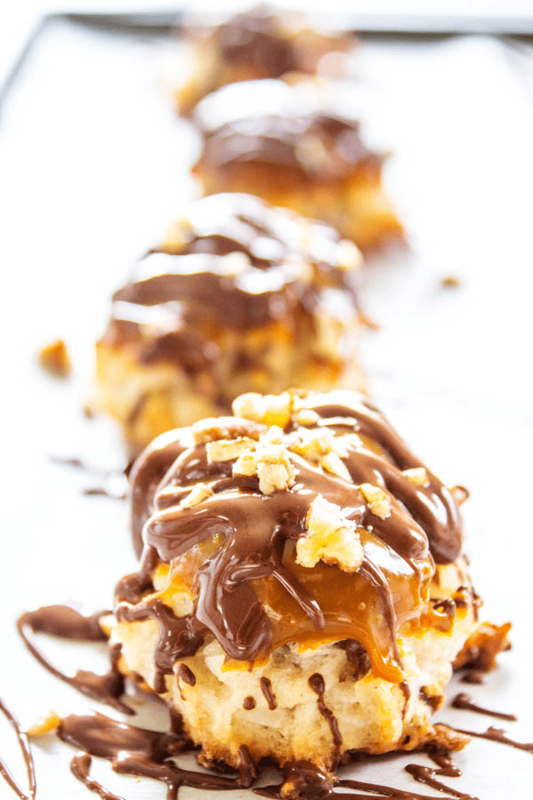 Not only are these GERMAN CHOCOLATE MACAROONS easier but healthier too! Added bonus! Sadly my husband was gone while I made these because he absolutely would have loved them. I did tell him though that I am sure he was glad that he wasn’t here because he would have been mad at himself for eating the entire batch, I guarantee he would have. These GERMAN CHOCOLATE MACAROONS along with my French Cakes are being added this year to our holiday gift treat plate. 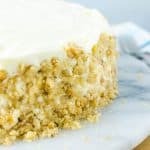 No one will be expecting these or have too many of them on hand, like they will with sugar cookies; so for that mere fact alone they will be a hit! 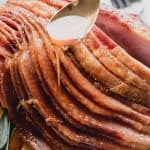 Enjoy the holiday season friends, make recipes that your family loves and cherish the memories you will create. 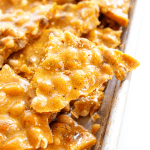 This recipe is for you Grandpa Sorency and I know if you were here with us still you would be raving about these as well. Miss you. A light cookie made with egg white, sugar, and usually ground almonds or coconut. And often dipped in chocolate. A macaron is a sweet meringue-based confection made with egg white, icing sugar, granulated sugar, almond powder or ground almond, and food coloring. How do you store macaroons ? Put the macaroons in airtight container, once they have cooled to room temperature. Keep the container of coconut macaroons for up to one week at room temperature. For long-term storage, wrap the individual coconut macaroons tightly in plastic wrap and place them in a freezer-safe, air-tight container. These cookies can keep for at least three months in the freezer. Love making macaroons? 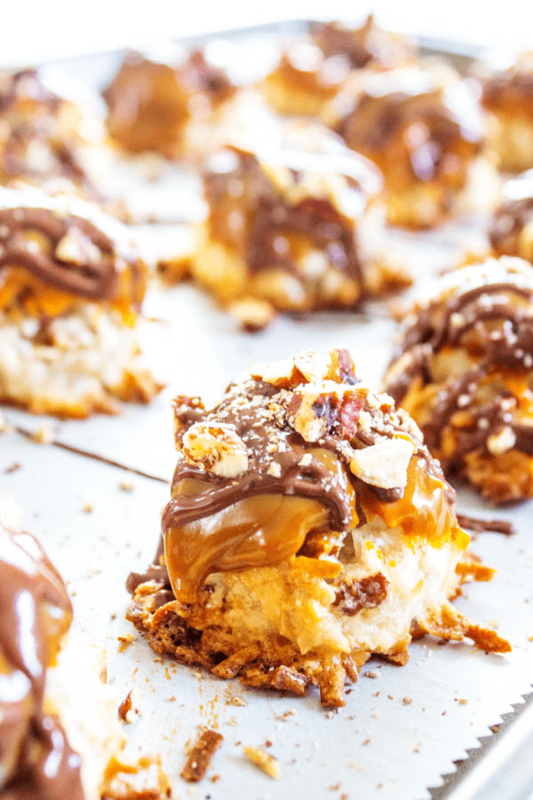 Check out a few other must try macaroon recipes. Bakery Style Coconut Macaroons, Low-Carb Salted Caramel Macaroons, Salted Caramel Chocolate Chip Macaroons and Dark Chocolate Dipped Coconut Macaroons. My favorite kitchen items I used to make this recipe for these GERMAN CHOCOLATE MACAROONS. to your favorite Pinterest board for later. 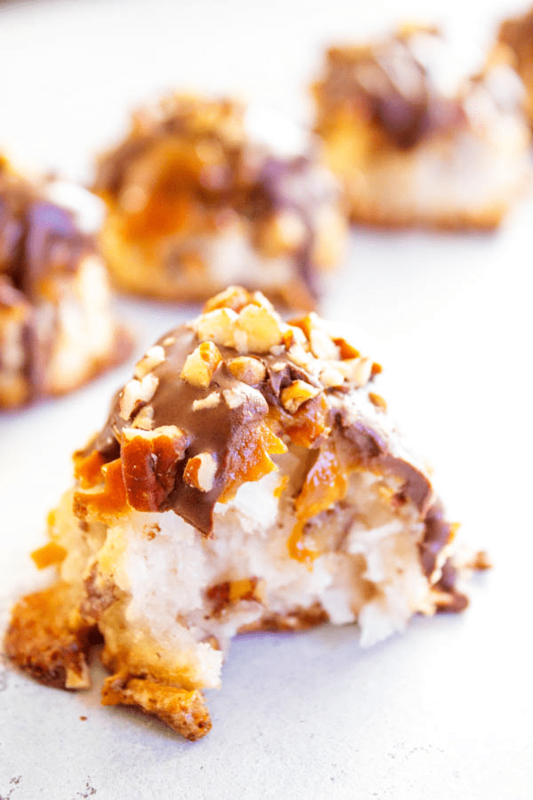 GERMAN CHOCOLATE MACAROONS - Loaded with coconut & pecans, dipped in caramel & drizzled with chocolate; this drool worthy cookie is a holiday must have. 2 heaping tablespoon coconut oil vegetable or canola oil will work too! 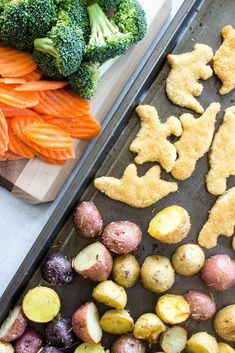 Line cookie sheet with parchment paper or lightly spray with cooking oil. In a large mixing bowl combine shredded coconut, sugar, flour and salt. Stir to combine. Mix in egg whites and 1 cup of the chopped pecans until completely combined. Using a cookie dough scooper or a tablespoon drop macaroons onto the prepared baking sheet; placing about 1-inch apart from each other. Place in oven and bake for 21-23 minutes or until a nice golden brown on top. Remove from the oven and place on a cooling rack. In a small microwaveable bowl combine dulce de leche and 1 heaping tablespoon of coconut oil, melt in microwave for 1 minute. Stir vigorously until well combined. Dip the tops of the macaroons into the caramel. Remove and place back onto baking rack. In a small microwaveable bowl add chocolate chips and remaining coconut oil. Melt in the microwave in 30 second increments, stirring in between each increment until chocolate is completely smooth and melted. 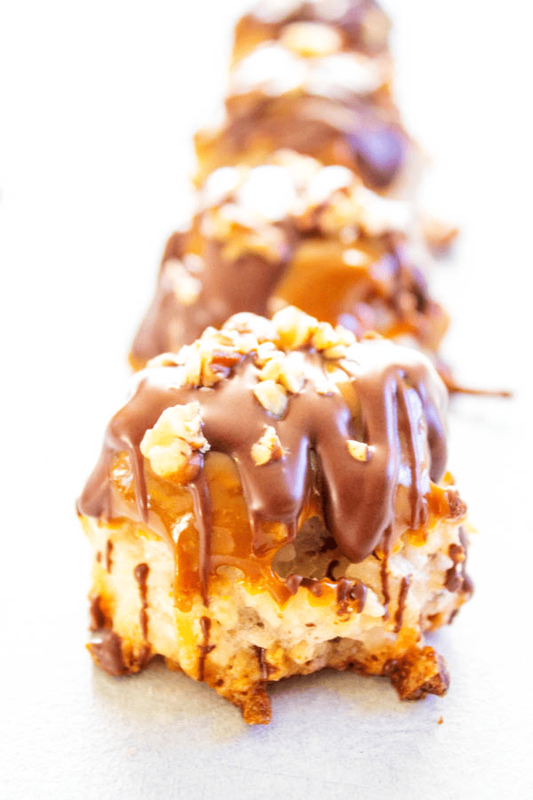 Drizzle chocolate over caramel on the macaroons and top with chopped pecans. You will use the remaining chopped pecans as the topping. Allow to harden and cool. Devour right away or share later. Stores well in a sealed container at room temperature. 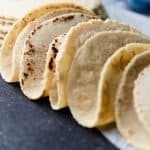 Are you using sweetened coconut or unsweetened coconut in these?